Provides powerful administrative capabilities for downtown program management which helps build historic preservation and economic development capacity. 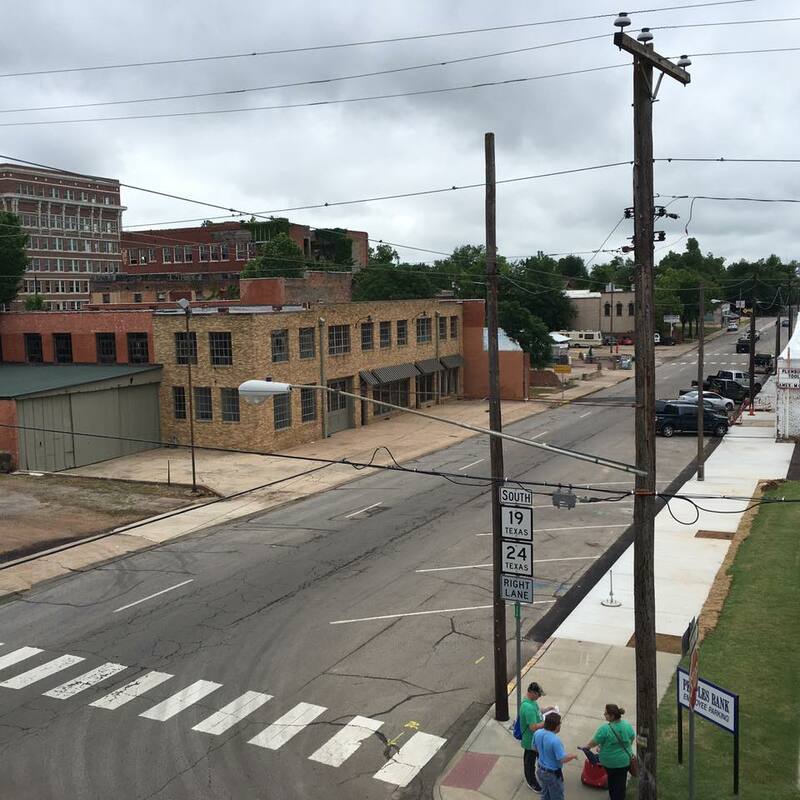 The software was developed by the Town Square Initiative for use by the THC's programs and is the first of its kind in the downtown revitalization field. It officially launched on May 1, 2017, for Preservation Month. Cities are being continually added over time. If you are a current Texas Main Street City or Certified Local Government and would like to have your city featured on the website, please contact Emily Koller with the Town Square Initiative at (512) 463-7466 to begin the process. Download the info sheet here. 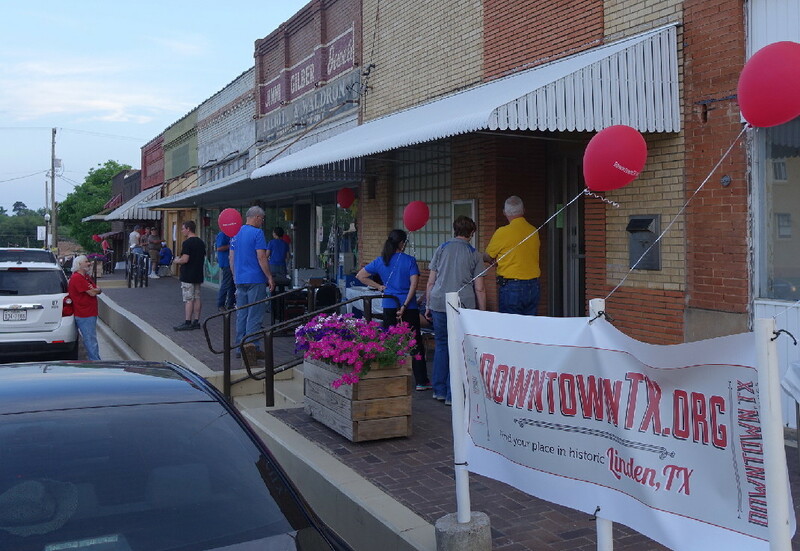 Cities across Texas invite potential investors, downtown developers, entrepreneurs, and residents looking to be part of downtown's transformation, to imagine the possibilities each May for Preservation Month. 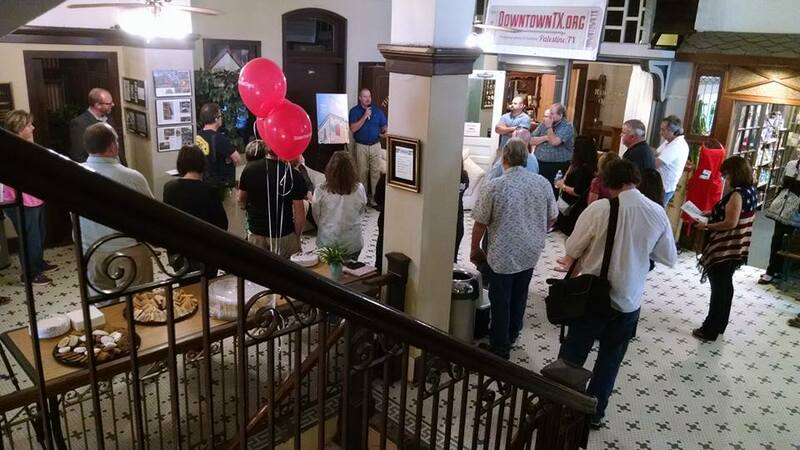 This statewide event began in 2017 with the launch of DowntownTX.org to help promote the resource and connect available historic properties with interested new stewards. The concentrated statewide effort creates synergy and excitement for Texas' historic downtowns and allows participants special access to spaces as well as insider information from experienced downtown professionals. 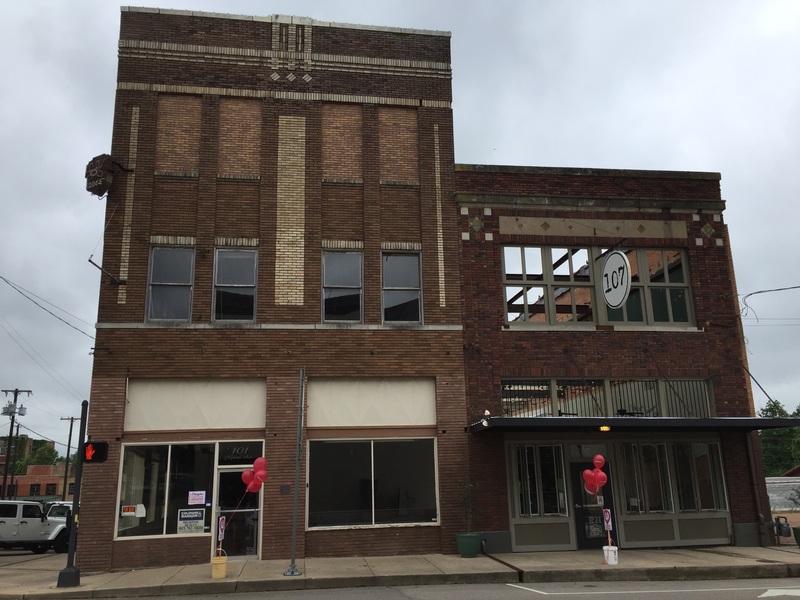 Selected properties featured on each city’s DowntownTX.org page are open and accessible to the public, and tour attendees obtain additional information on downtown development and business resources. See the Photo Gallery below for highlights. Sherman—Thursday, May 9, 5:30 PM. Meet at the Old Iron Post, 101 N. Travis Street. Elgin—Thursday, May 9, 5:30 PM. Open to the public as part of Sip, Shop and Stroll. Meet at 201 N. Main Street. Brownsville—Friday, May 10, 6:00-8:00 PM. Meet at Market Square, 1150 Market Square. Beaumont—Thursday, May 16, 4:00-6:00 PM. Meet at First City Building, 505 Orleans Street. Elgin—Thursday, May 16, 11:30-1:30 PM. For developers, brokers and investors. RSVP required. Meet at 201 N. Main Street. Kingsville—Thursday, May 16, 5:30-7:30 PM. 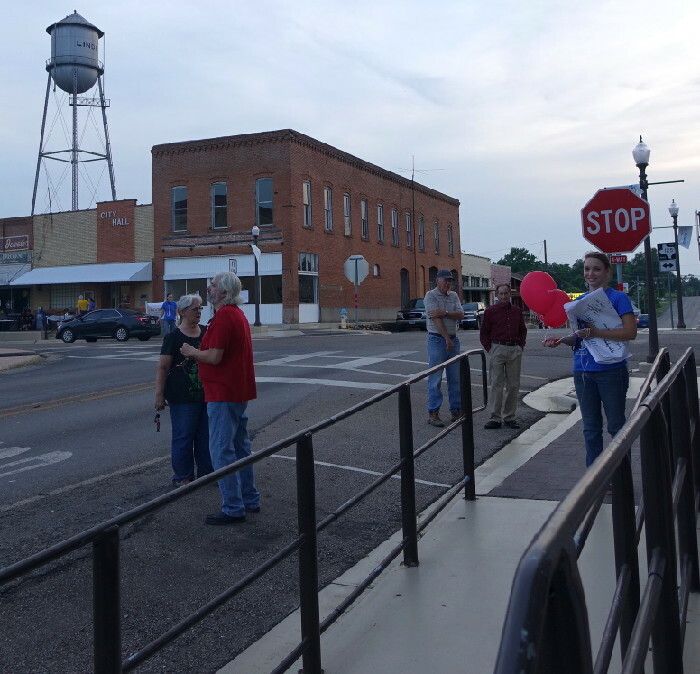 Meet at 1904 Kingsville Train Depot, 50 E. Kleberg Street. Longview—Thursday, May 16, Time and location TBD. San Augustine—Saturday, May 18, 2:00-4:00 PM. Kilgore—Saturday, May 18, 10:00 AM-2:00 PM. 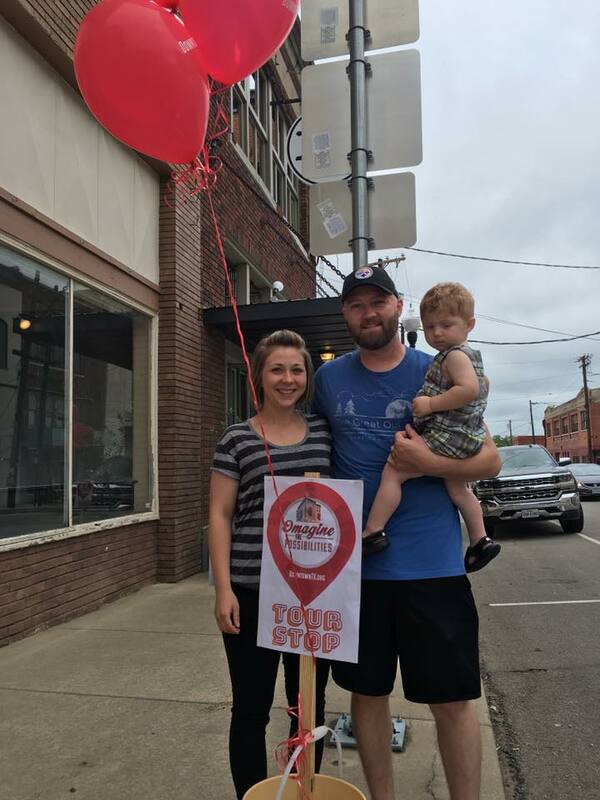 Winnsboro—Thursday, May 23, 12:00-4:00 PM. Harlingen—Friday, May 31, 6:00-10:00 PM. Part of Art Walk. 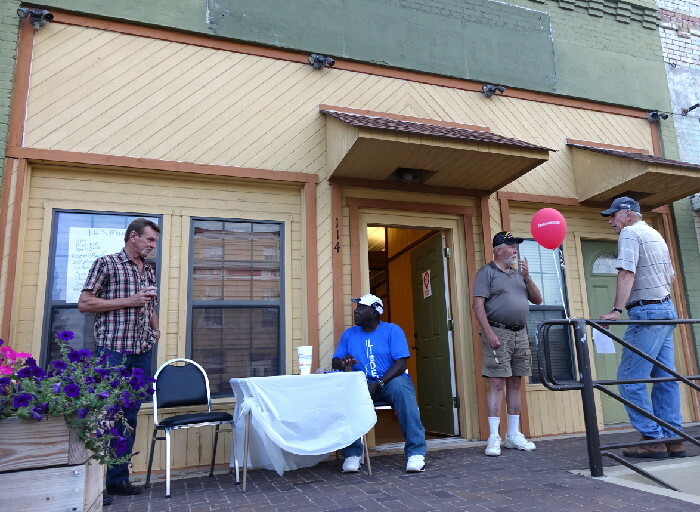 Begin at the Downtown Office, 209 W. Jackson Street. Texarkana—Showcase throughout the month of May. Corpus Christi—Monday, June 27,Time and location TBD. 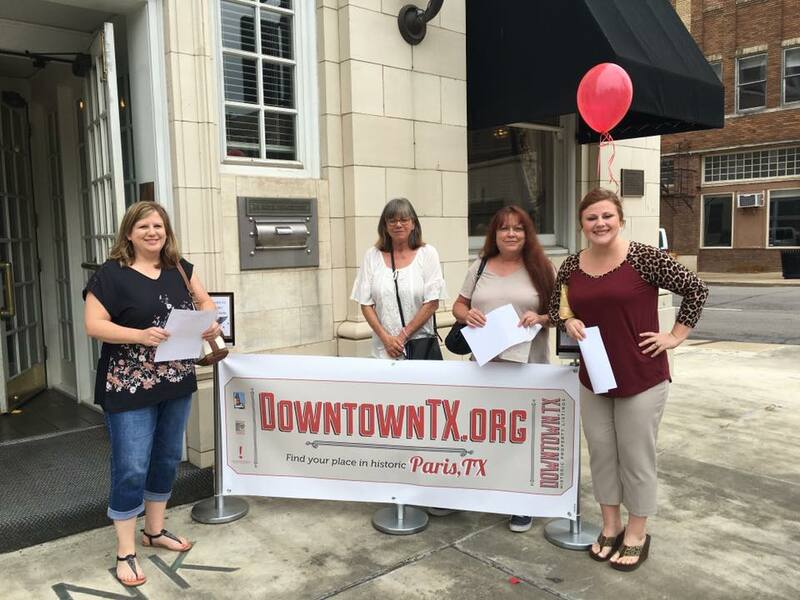 The DowntownTX.org concept originated in 2015 by the Town Square Initiative as a proactive strategy to increase and influence the market exposure of available historic properties in downtowns across Texas. 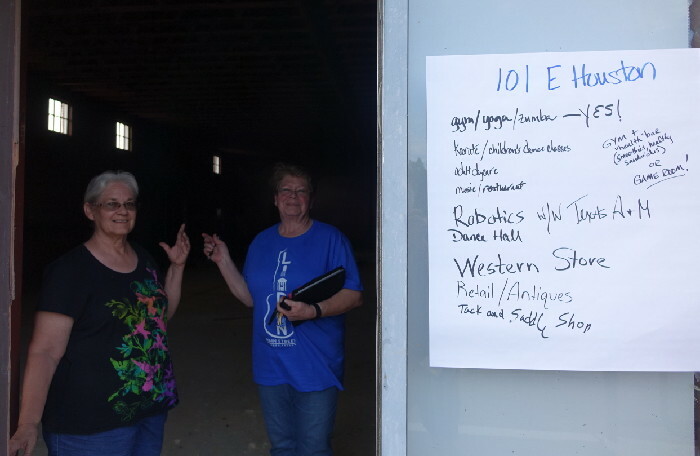 The initial working project name was the Downtown Online Inventory. 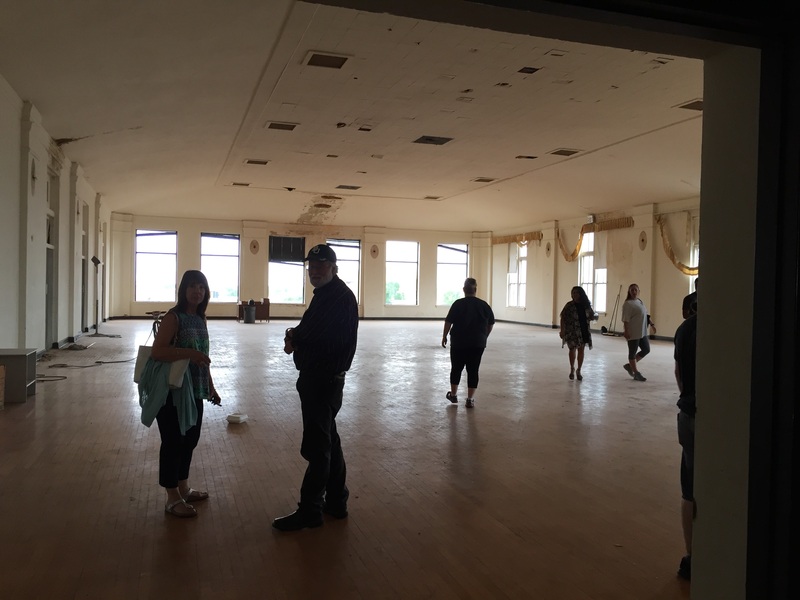 TSI received support from the Still Water foundation in the fall of 2015 and directed Historic Preservation Fund (HPF) monies through the Certified Local Government (CLG) grant program to funding the first two phases of development. Three CLG communities and one additional non-CLG community were selected as pilot cities to work closely with TSI staff on developing the software between January 1 and September 30, 2016. An additional third phase of functionality is planned for 2019. CRE Planning and Development completed the application planning, design, and development. This team was experienced in historic preservation software as the creators of RuskinArc, which is an online user-friendly application to capture and publicly display historic resource survey information. DowntownTX.org is unique in that is features two user interfaces both running from a Google Map-based platform. The public interface largely focuses on showcasing investment opportunities and historic building information. Besides featuring investment opportunities in the context of the community, the site also highlights incentives, provides a direct connection to the correct local contacts and clarifies the local development process. The user-friendly design provides the ability to search in ways no other online real estate search tool does—for example, properties can be filtered by National Register designation as a way to help direct interested historic real estate developers to properties eligible for the historic tax incentive programs. It is not solely focused on showcasing for sale and for lease opportunities. 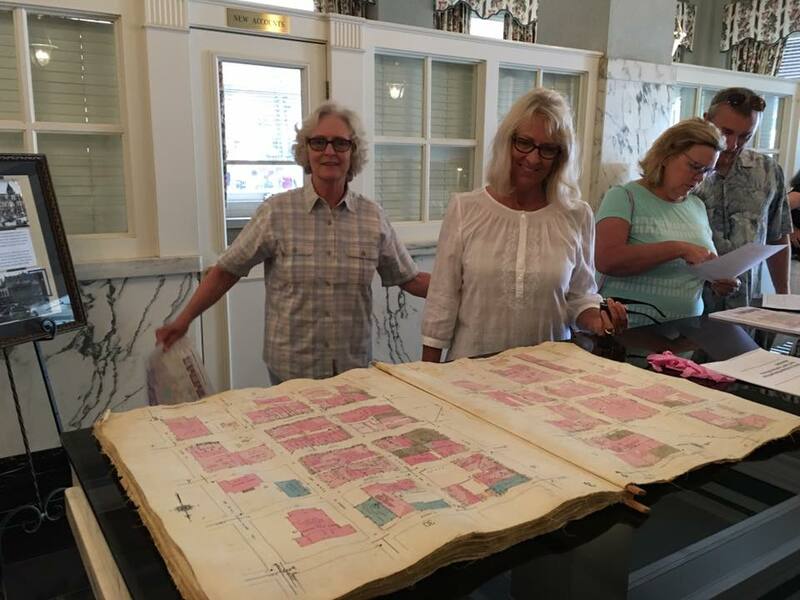 As a complete inventory of a downtown district, the application highlights historic building information, such as photos, original name and use, year built and short building histories; therefore, history lovers and old building enthusiasts are welcome just to browse as well. The software also features an administrative dashboard so each online community can access a tailored homepage to manage their building and business data. The dashboard stores information beyond what is publicly displayed and offers office use only functionality to save additional documents, photos and reports. In addition, the application is designed to be volunteer-friendly. Local program managers can create as many additional log-ins as necessary in order to distribute tasks for data entry and updating information over time.